Search results for "family traditions"
Family traditions often vary classic recipes. 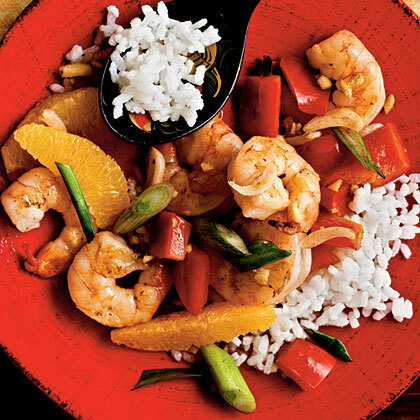 In this case, there's no soy sauce in the stir-fry-rather, the shrimp is salted first, a fantastic adaptation that causes the shrimp to become a little firmer, almost crisper over the heat. Reserve and freeze a large wedge of cornbread when you make your Thanksgiving dressing. It will save time when you make the croutons. Warm salad not your speed? Try Baby Greens With Molasses Vinaigrette. The amount of bulgur used varies according to family tradition. We've included less here to allow the flavors of the tomato and parsley to come through. When Ivalee Sinclair's children were growing up, this rich pilaf, lavishly topped with Hawaiian macadamia nuts, was a family tradition. Now her children make it for their families. This Gingerbread with Citrus Sauce recipe is a holiday hit. 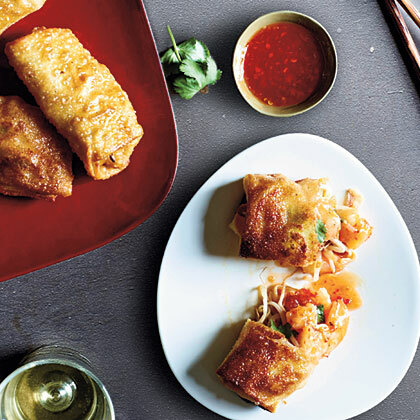 One online reviewer says, "This recipe has become a family tradition- I made it for my parents a couple of years ago, and now am 'required' to make it for all holiday get-togethers." Here's a tip - make the sauce just before serving. 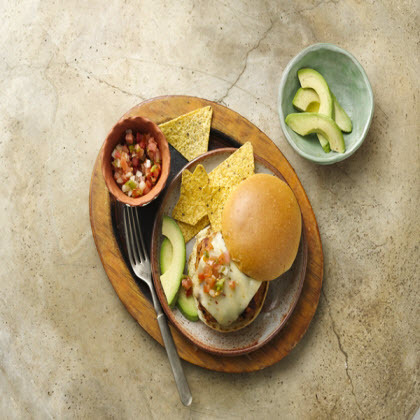 Borrowed from Tex-Mex cuisine, this recipe is a fun way to have a meal with your loved ones and save some money at the same time. The chicken marinated with Goya Mojo has an exquisite taste. 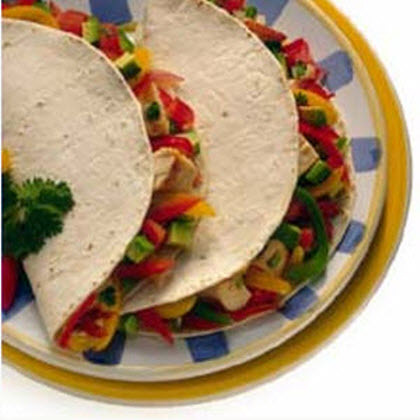 This is a convenient and versatile dish allowing everyone to fix their fajitas as they please. 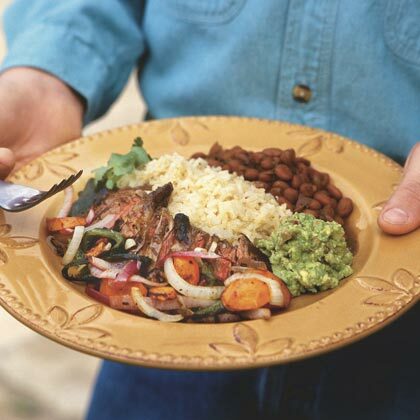 Try making Fajita night part of a weekly family tradition! Create new traditions and lasting memories by serving these treasured homestyle recipes with your family this holiday season. "I Still Make Them and Always Feel Like My Mom Is Still There with Me." 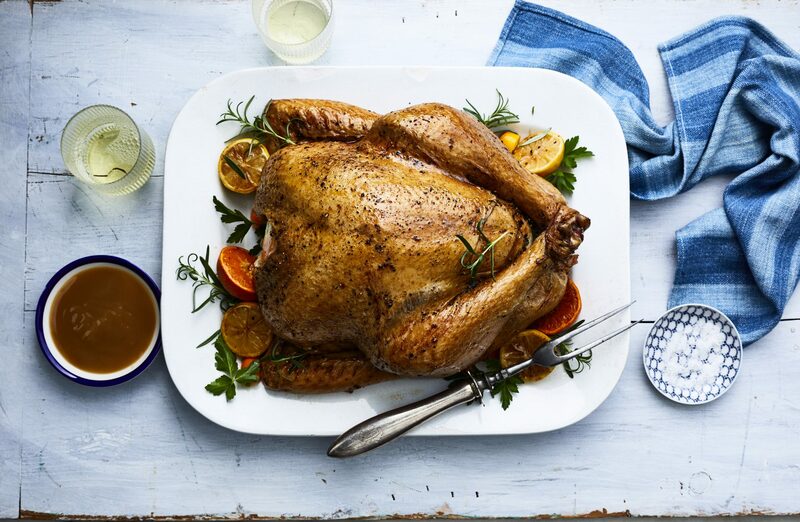 This traditional roasted turkey is perfect for Thanksgiving and Christmas family dinners. A good rule of thumb is to smoke brisket 1 hour and 15 minutes per pound at 225° to 250° until the internal temperature reaches 190°. NOTES: If using a frozen turkey, start thawing it in a pan in the refrigerator 3 to 4 days before roasting, depending on its size. During roasting, if turkey overlaps the pan rim, tuck a strip of heavy-duty foil along the sides of the pan to keep fat from dripping over.